Seatrans Shipping agency boasts decades of experience in ship-to-ship transfers coupled with an excellent track record for timeliness and clean performance. OVER THE YEARS WE HAVE BUILT STRONG RELEATIONSHIPS AND NETWORKS WITH LEADING OIL AND SHIPPING COMPANIES TO PROVIDE A WIDE RANGE OF SERVICES FOR OUR CLIENTS. We adhere to the strictest safety standards and regulations, including the recommendations of Oil Companies International Maritime Forum. Our top priority is the safety of the crew and vessels without sacrificing efficiency. 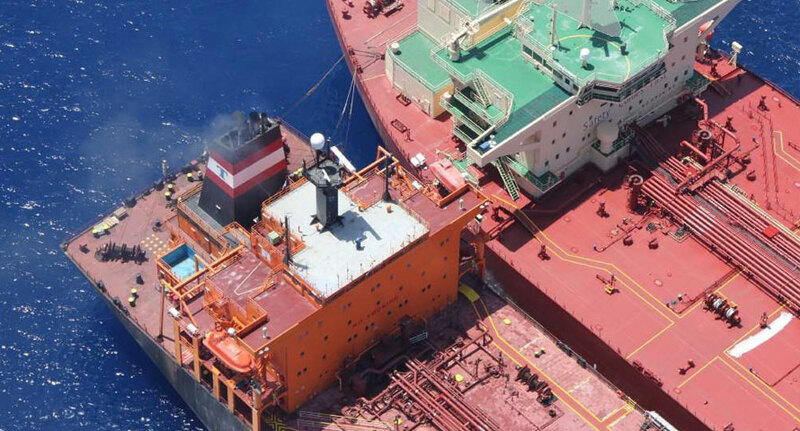 Seatrans Shipping agency has partnered with a leading marine transfers service company, and acts as their main base in Malta and Augusta, Sicily. This partnership allows us to guarantee quality, peace of mind and expertise.